The Toronto writer's award-winning first novel, about a boy's coming of age in 1980s Sri Lanka, is being adapted for film. 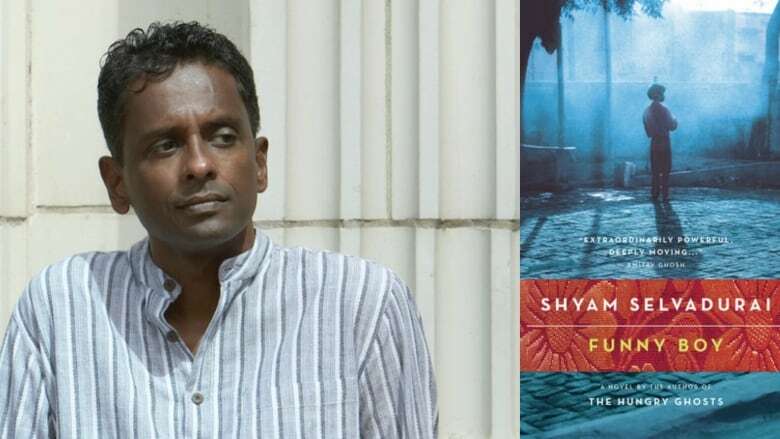 Shyam Selvadurai's debut novel, Funny Boy, is headed for the big screen. The Toronto writer is writing the screenplay and veteran Deepa Mehta is directing the 1980s-set drama. Funny Boy follows Arjie Chelvaratnam, a young boy coming to terms with his sexual identity just as political tensions escalate in Sri Lanka in the years leading up to the 1983 riots. Published in 1994, the novel won the Books in Canada First Novel Award. CBC Films announced during the opening days of the Toronto International Film Festival that the project has been selected for funding and will begin production in February 2019. Selvadurai's other acclaimed works include The Hungry Ghosts and Swimming in the Monsoon Sea. ​Mehta has earned international acclaim for films like the Oscar-nominated movie Water, Midnight's Children — an adaptation of Salman Rushdie's novel — and Beeba Boys.